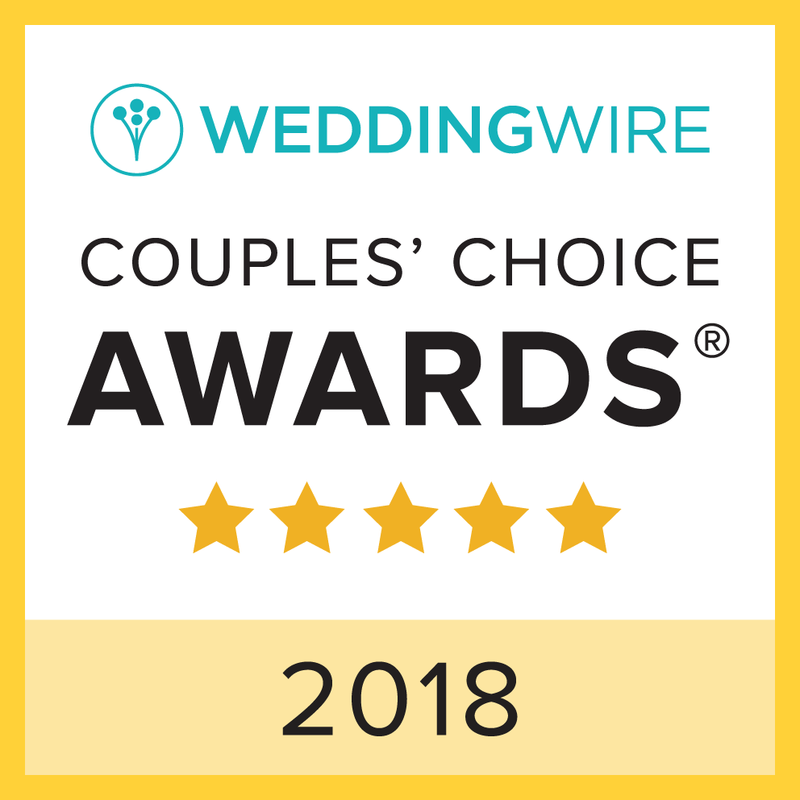 For traditional Jewish and Indian couples it is important for your Charleston wedding planner to be familiar with the customary wedding structures used in these types of ceremonies. Decorative canopies can also be used in modern weddings of all dominations in a variety of ways that will provide a beautiful atmosphere for you and your guests to enjoy! A mandap is a structure used in Indian weddings. It is traditionally made out of wood and the four sides represent the parents of both the bride and groom coming together for the union of their children. 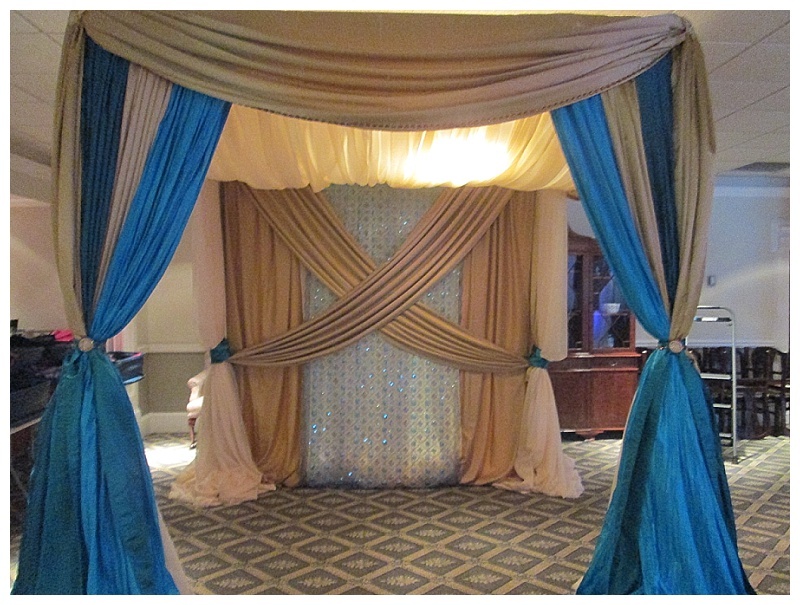 A modern mandap can be made from fabric and decorated with lights, crystals or flowers. A Chuppah is considered a basic requirement in a traditional Jewish wedding. It is a canopy usually made out of cloth or fabric stretched over four poles in which the bride and groom get married under. 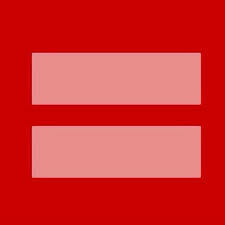 It represents the new home that couple will build together as well as hospitality towards their guests. 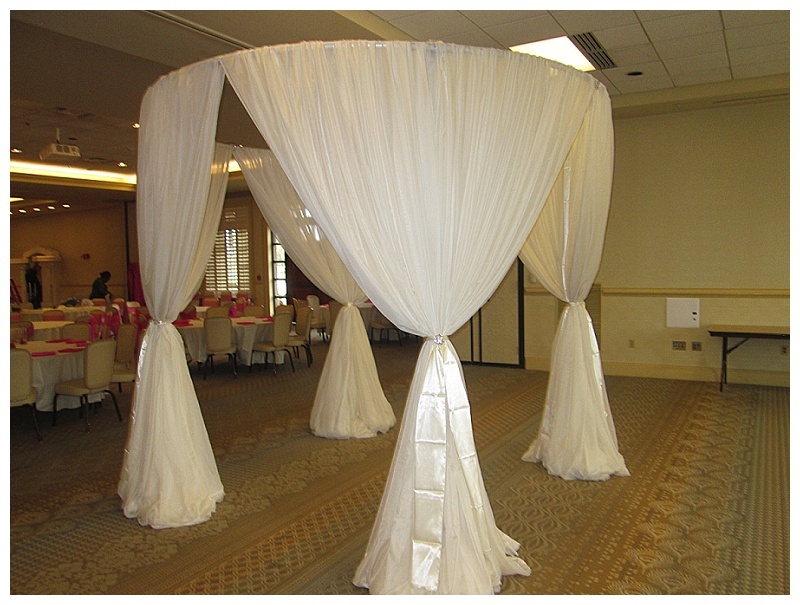 A chuppah can be made from variety of fabrics and colors and customized for each couple’s tastes and preferences. A wedding structure may not be required for your ceremony but your Charleston wedding planner can still provide a modern wedding structure that is both beautiful and unique for your ceremony or reception. An elegant canopy can be used in replacement of an arch to get married under at your outdoor ceremony. A fashionable and functional use for a canopy is to place it over the cake or dessert table. It creates a stunning display and it keeps the cake safe from bugs at an outdoor ceremony. Wedding structures can also be used to embellish your ceremony as a gorgeous enclave for your candy buffet and sweetheart table. Charleston wedding planner, Tanis Jackson of Tanis J Events can design the perfect structure for your wedding. From traditional chuppahs and mandaps to beautiful canopies, we have the proper equipment to provide an extraordinary and unique touch to your wedding!